Miles Plumbing & Heating is an established leader in Lansing, Michigan and the surrounding community for the service, repair, and maintenance of all types of boilers. 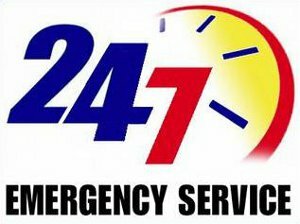 We are experts in boiler service and replacement. The ability to repair your boiler, as well as provide new boiler equipment, makes us the ideal company for your needs. Our plumbers are licensed and have worked on projects that are extremely diverse both in size and detail. There are extremely fuel efficient boilers now available which will provide significant savings in your energy costs. 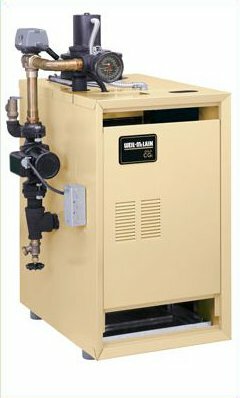 We offer boiler services at a rate of $99 per hour, or $148.50 per hour outside of regular business hours.